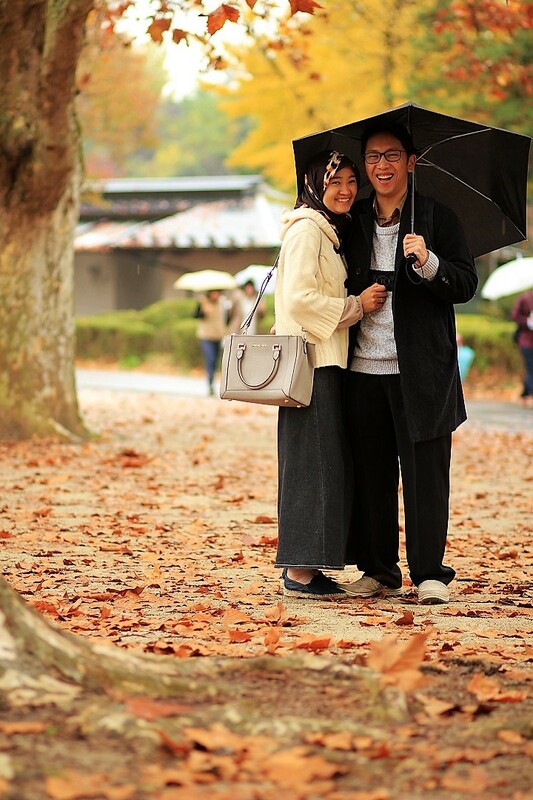 We are a married couple, originally from Indonesia, but currently living in Japan. We used to live separately, Arif studied sound in eastern part of Japan, while Steffi preferred entrepreneurship in the other side of the country. Nowadays, we preferred to stay together. This photo was taken in the first wedding party we've ever been invited to in Japan. 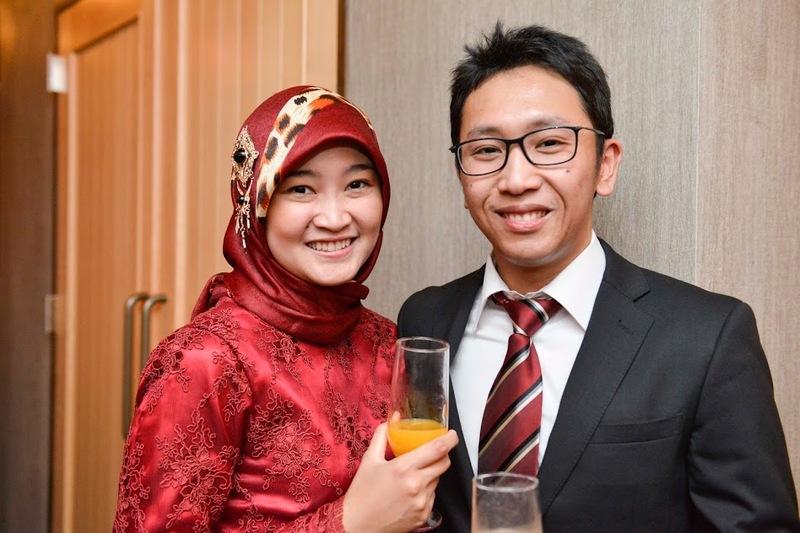 Arif tinkers with software, while Steffi mostly stay at home, experimenting with foods and writing. Other than that, we live a simple life. Arif pretends to listen while reading a book, when Steffi explains a funny baby videos she founds on Youtube. We travel when we can. This photo was taken by our friend Martin.